As an authorized dealer we are offering wide gamut of optical instrument for colour appearance test and measurement applications. 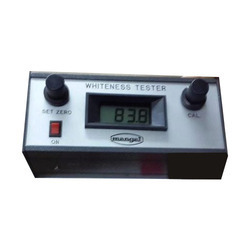 Mangal Whiteness Tester is used to test non-colored surface or near white flat whiteness measurement object or powders. 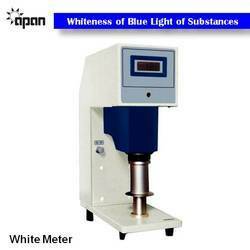 We are the supplier of Portable & Benchtop Whiteness meter. Whiteness Meter Powder starch salt whiteness meter by A1 Quality Instruments Mumbai India at best offer. With our vast experience & knowledge in this field, we are engaged in providing a quality-assured range of Grain Brightness Tester.